For over three decades, I have been blessed to connect with thousands of young people from literally around the world. They have come from a very wide variety of socioeconomic backgrounds, ethic origins, cultures and contexts. Each one has a story. Each one deserves to be loved, to be encouraged to find their gifts and passions; to have teachers, coaches, mentors, and companions who will accompany them on their journey. The reality is that far too many of our young people have never experienced any of the above. Worse yet, a significant number feel quite the opposite: that they are not loved, that they have nothing to contribute — they feel incredibly alone. And if that is not tragic enough, there are far too many children in our world who live in very violent circumstances and are often treated as if they are of no value. 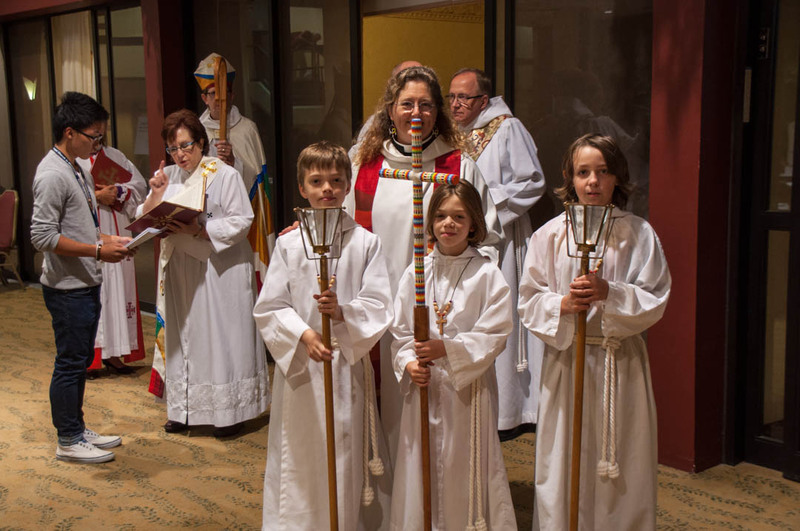 I believe God is inviting the Episcopal Church in Minnesota to use our gifts for ministry to make a difference in the lives of the young people of our communities. If we partner with other faith communities, faith traditions, community groups and agencies, and our local schools, we can bring forth transformation for a great number of young people — and for us as well. And that undoubtedly will bring the Kingdom of God near. Please prayerfully consider how you and your faith community may use your gifts to make a difference in the lives of children and young people in your community. “1 in 5 families often go to bed hungry.